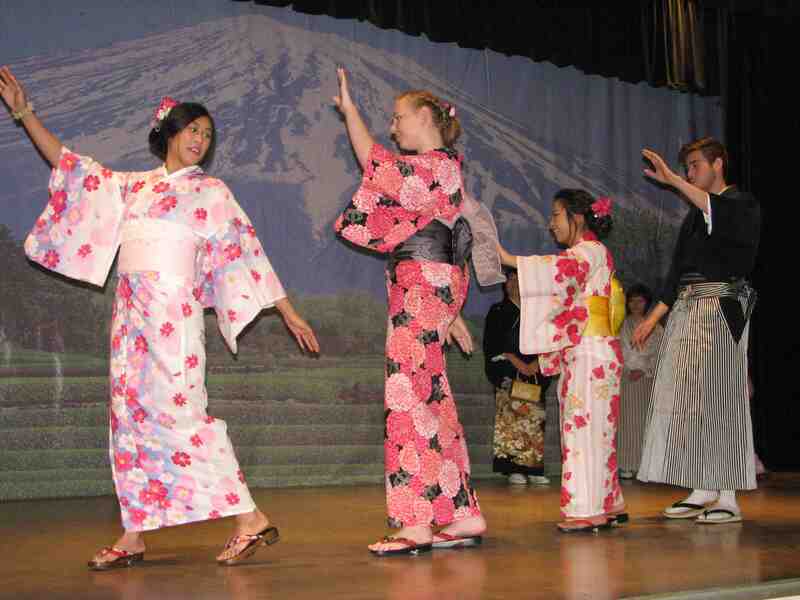 TORRANCE — The Torrance Sister City Association will present the 44th annual Bunka-Sai, a Japanese cultural festival, on Saturday and Sunday, April 22-23, from11 a.m. to 5 p.m. at the Ken Miller Recreation Center, 3341 Torrance Blvd. (at Madrona Avenue) in Torrance. 4:20 p.m.: Taiko Center of L.A. Proceeds will benefit Torrance’s student cultural exchange program with Kashiwa, Chiba Prefecture. Free admission and parking. For more information, call (310) 618-3930 or visit www.torrancesistercity.org.